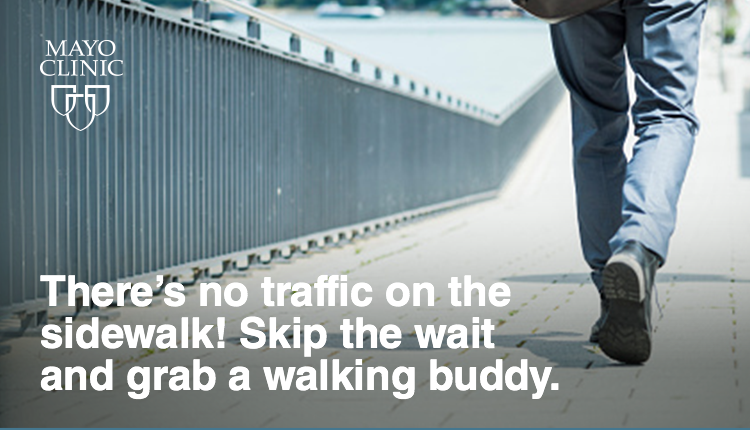 Lace up your sneakers because today is National Walk to Work Day! Walking just 30-60 minutes a day greatly reduces your risk of heart disease, cancer, stroke, and diabetes How will you get in your steps? Lace up your sneakers because today is National Walk to Work Day! Walking just 30-60 minutes a day greatly reduces your risk of heart disease, cancer, stroke, and diabetes How will you get in your steps?